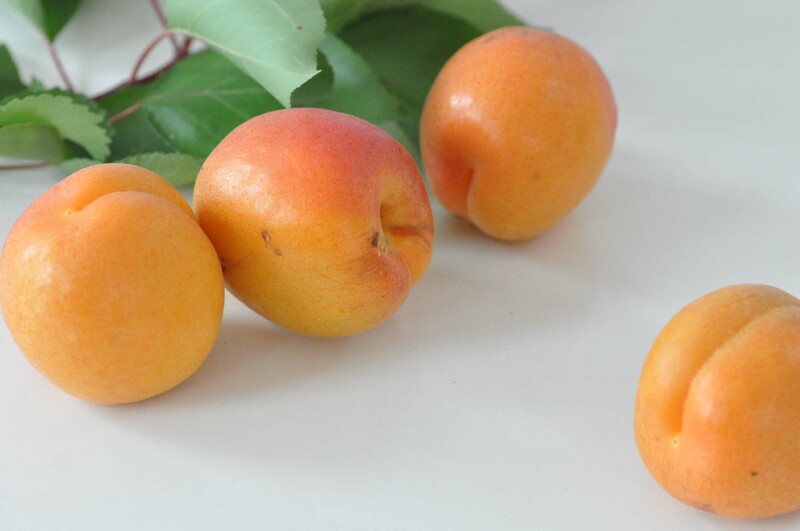 this year was the first time since we moved back to our terrace apricot trees that we harvested again, as last year we only had five apricots. this year we have been much luckier even though all around us this seems not to be the perfect year for fruits. we grow our apricots on trellis to make us feel cosy on our terrace. this also seems to be a good environment for apricot to protect blossoms from strong cold in early spring. This entry was posted in gardening, summer and tagged apricot by The Cook. Bookmark the permalink.